The Building Inspection staff is responsible for issuing building permits for all structures 120 sq. ft. or larger in the City of Winchester and all of Clark County. A building permit is also required for all parking lots and/or changes to parking lots. Issuing electrical and demolition permits. 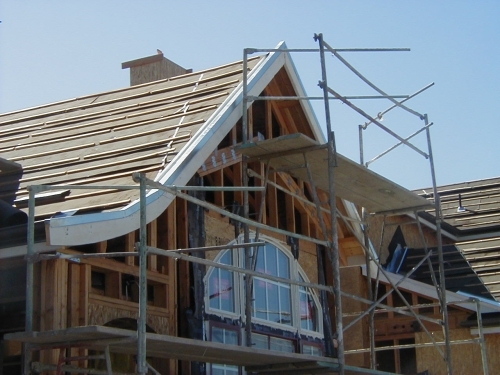 Building inspection jurisdiction includes all of the City of Winchester and Clark County.